Camco, Inc. - Camco, Inc.
"Where quality is our #1 priority"
Camco has been a family owned and operated company since 1982. We produce the highest quality clear Western Red Cedar products available. At our primary production facility, Rainier Custom Remanufacturing, we offer remanufacturing, finger-jointing, custom drying, and heat treatment services. Our experienced staff is just a click away. 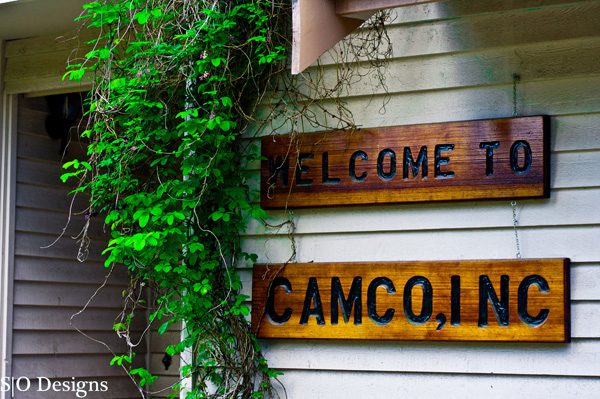 © 2011 Camco, Inc. All Right Reserved.